ABBA’s manager has dashed hopes that the iconic pop group will tour again after they delighted fans with the announcement of new music. The group announced at the weekend that they plan to release two brand new songs this year, including “I Still Believe In You,” which will be aired during a TV special expected in December. “It was like time had stood still and that we had only been away on a short holiday,” the group noted in a statement. 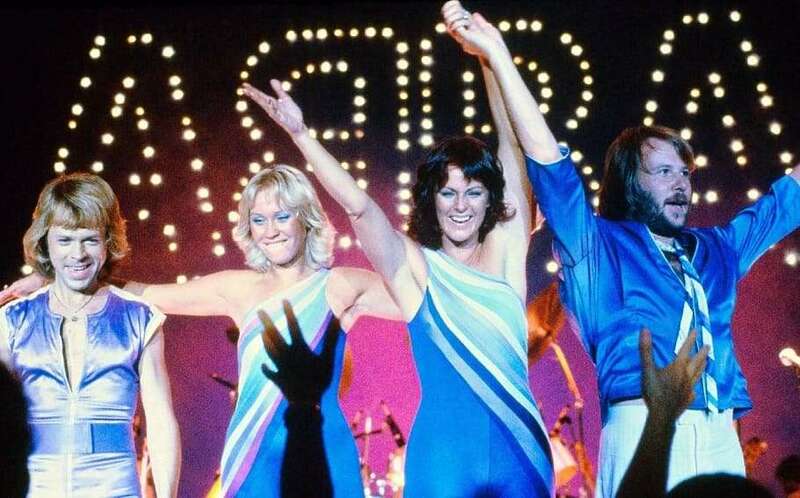 But hopes that the group — Benny Andersson, Agnetha Fältskog, Anni-Frid Lyngstad and Björn Ulvaeus — would hit the road for the first tour since 1979 have been dashed. But she said the group had been “happily surprised” by the reaction to their announcement of new music. “Everyone is so joyful. It was great to spread a happy word in the world right now,” she said. Hanser described “I Still Have Faith in You” as a “melancholic” ballad, while the second song, “Don’t Shut Me Down,” is “uptempo” but not a dance track. ABBA have famously vowed to never tour again, but last September they revealed that they would perform in Australia in 2019 as digital holograms as part of the “ABBA Digital” tour. “It’s perfect. We can be on stage while I’m home walking the dogs. 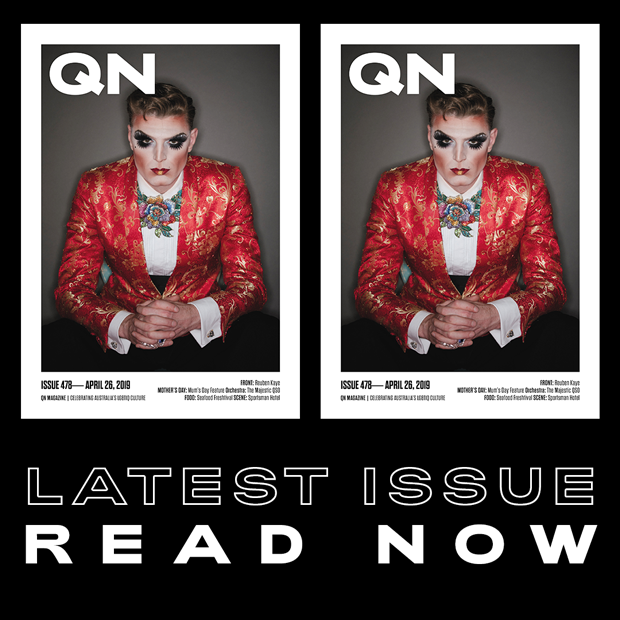 I don’t have to leave my house,” Benny Andersson said at the time.